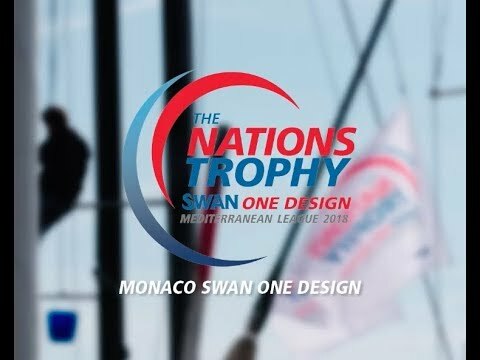 The first event of the year is being held in Monaco, hosted by the Royal Monaco Yacht Club. 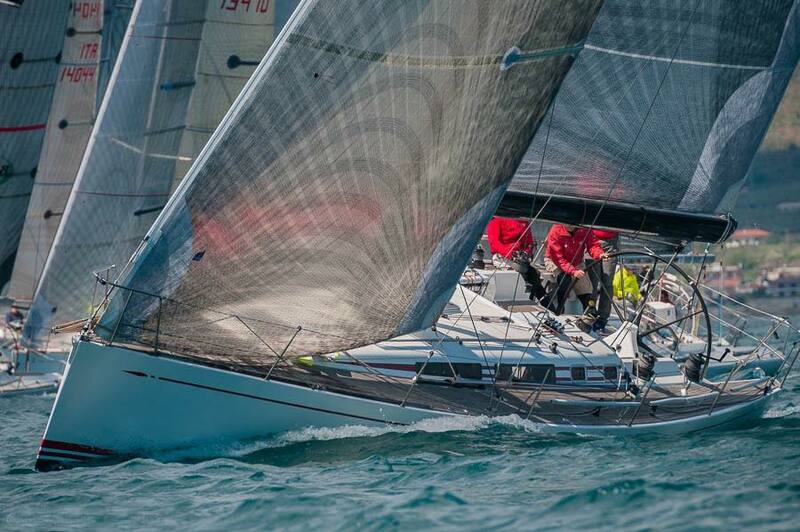 The early dates will ensure good sailing conditions and a nice breeze. To take advantage of these perfect sailing conditions on one of our Swan charter boats, contact us now!